It’s so good to be back! The last few weeks have been truly amazing so I thought it was time to update you with what’s been happening and share with you a wonderful product I have been trialing for the past few weeks. After Christmas, I went traveling with my family to Bali. We went shopping, sightseeing and of course spent a good amount of time drinking Bintang by the pool. I have loved every minute of it but it feels so good to be back… there’s no place like home! As I mentioned before I have been using a lovely new skin care product made by Naturelle Cosmetics. 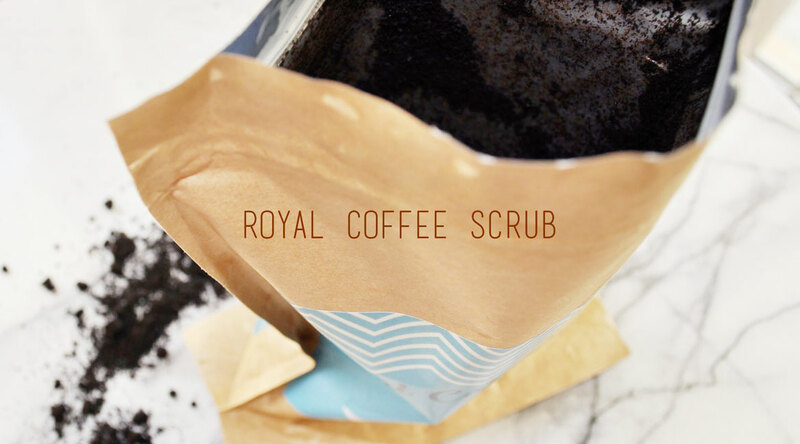 It’s their 100% Organic Royal Coffee Scrub which is infused with Cinnamon and Vanilla. The scent of this blend is truly invigorating, it’s deliciously good for your skin and feels more gentle than any other coffee scrub I have tried. The best place to apply this scrub is in the shower or bath, it gently buffs away rough patches revealing fresh and nourished looking skin. How to use: Dampen your skin and rub enough scrub to cover your whole body. Massage in circular motions then leave it to dry for a few minutes. Rinse off your body and you’re done. You can probably skip the after-shower moisturiser as this scrub will leave your skin smooth and hydrated. Minimize Cellulite – Cellulite is a headache to many women. Though workouts can remove them, Naturelle Cosmetics’ Cinnamon Vanilla coffee scrub will help you eliminate them naturally and easily. The scrub will minimize cellulite appearance by tightening your skin and stimulating blood flow. Skin brightening – the caffeine in the coffee has amazing skin brightening properties. In this product, the caffeine helps in stimulating blood circulation leading to a more radiant and glowing skin complexion. With this product, you will manage to brighten your skin without attracting harmful side effects. Exfoliating – dead skin cells are the main reason your skin will appear old and unattractive. With this product, this will never be a problem. Naturelle Cosmetics’ Cinnamon Vanilla has amazing exfoliating properties that eliminate the buildup of dead skin cells. This will keep your skin looking young and fresh always. Improved circulation – with the inclusion of several antioxidants as ingredients, the product improves the blood circulation in the skin tissue. It allows for the supply of essential nutrients to the skin to keep it healthy and in good condition. Have you tried a coffee scrub yet? I have NEVER done a coffee scrub!!!!!! Always wanted to!!!!!! Would love to pamper myself with something like this. Will add it to my list! It is such a treat! This looks so good!! I must try! It feels so luxe 🙂 Love my caffeine! 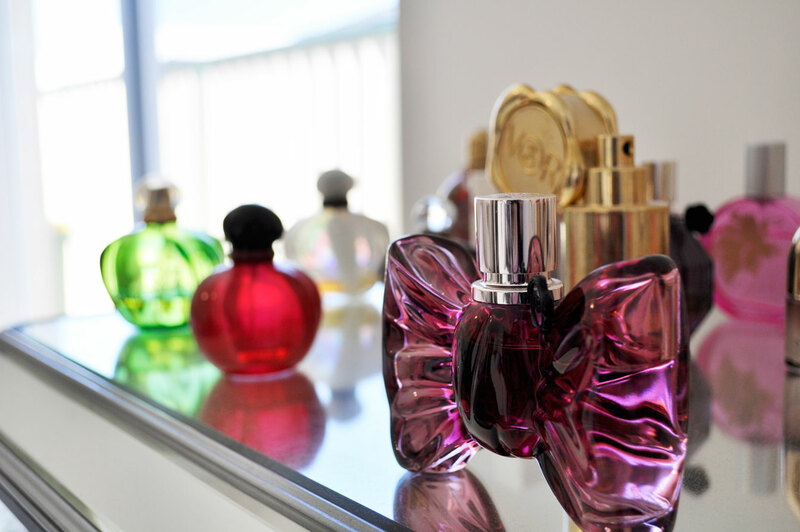 <3 LOVE THE LUX …. This scrub sounds like it would smell amazing! I love that it doesn’t look like it is super coarse as well! THIS IS THE MOST BEAUTIFUL BLOG I HAVE SEEN IN A WHILE! Yes, it can be messy 🙂 that’s why I always apply it in the shower or bath. When I make my own coffee scrubs I always use my morning brew, it’s the perfect texture and feels soft on the skin. I LOVE coffee scrubs, I’ve never tried cinnamon and vanilla though, it sounds like a match made in heaven!